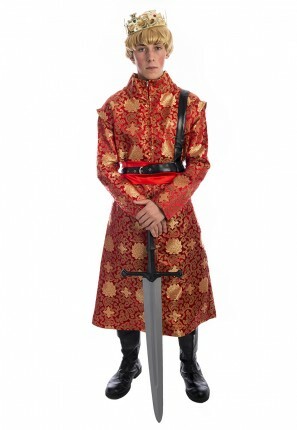 Rule from the Iron Throne in this King Joffrey Baratheon Costume. This young villain is perfect for a Game of Thrones themed party! 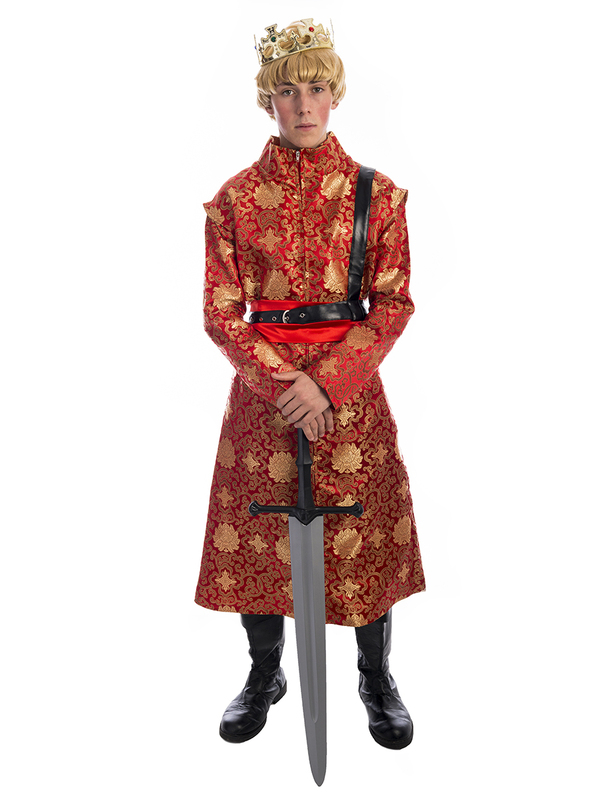 Joffrey is also perfect for a book or TV themed party. Get Together with Cersei and Jaime Lannister for a disturbing family costume.